After hunting all day long, the last thing anybody wants to do is wait for the charcoal. That's why I love FireDisc. It fires up right away and you'll be cooking dinner in seconds. And it cooks everything and cleans up in a minute! 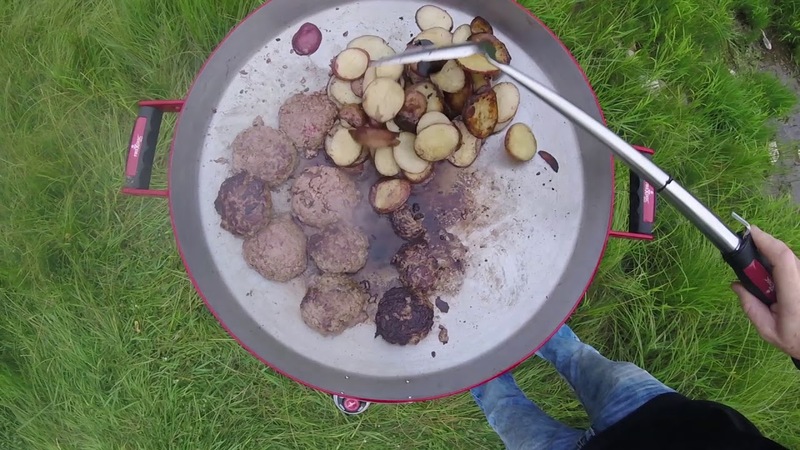 With FireDisc, you'll be done eating before the meat would even be on the grill. 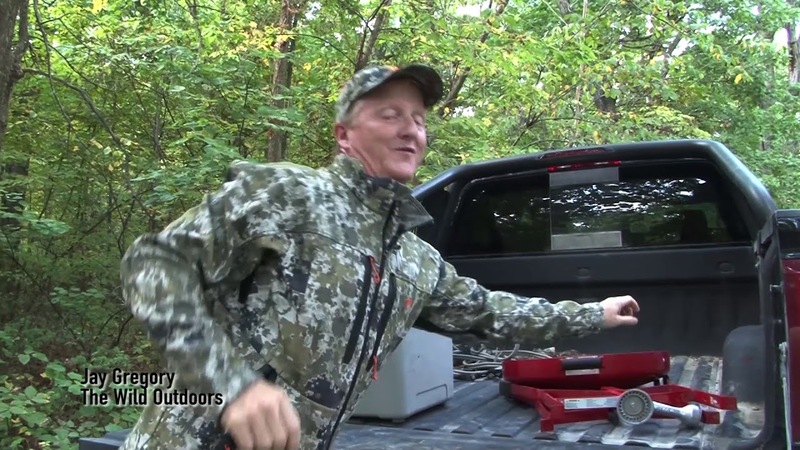 On PSE's Wild Outdoors, Jay Gregory bowhunts everything - and he loves it! Jay’s utmost passion is introducing his two children, Wyatt and Whitly, to the outdoors. Focusing his hunting efforts in the Midwest, he loves to chase whitetail bucks but also does some remote western hunts. He is probably most well-known for his ability to consistently figure out and harvest mature bucks year after year. His top bucks include a 198", 193", 191", 190", 186", 183", and 182". PSE’s Wild Outdoors is currently the longest running hunting show on television with this being their 25th season.